What is PECS “Picture Exchange Communication System”? 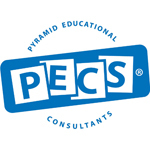 PECS is a unique augmentative/alternative communication intervention package for individuals with autism spectrum disorder and related developmental disabilities. PECS does not require complex or expensive materials. It was created with families, educators, and resident care providers in mind, so is readily used in a range of settings. PECS begins by teaching an individual to give a picture of a desired item to a “communicative partner”, who immediately honors the exchange as a request. The system goes on to teach discrimination of pictures and how to put them together in sentences. In the more advanced phases, individuals are taught to answer questions and to comment. PECS has been successful with individuals of all ages demonstrating a variety of communicative, cognitive and physical difficulties. Some learners using PECS also develop speech. Others may transition to a voice output system. The body of research supporting the effectiveness of PECS continues to expand, with research from countries around the world. Students learn to exchange single pictures for items or activities they really want. Still using single pictures, students learn to generalize this new skill by using it in different places, with different people and across distances. They are also taught to be more persistent communicators. Students learn to select from two or more pictures to ask for their favorite things. These are placed in a communication book—a ring binder with Velcro strips where pictures are stored and easily removed for communication. Students learn to construct simple sentences on a detachable sentence strip using an “I want” picture followed by a picture of the item being requested. Students learn to expand their sentences by adding adjectives, verbs and prepositions. Students learn to use PECS to answer the question, “What do you want?”. 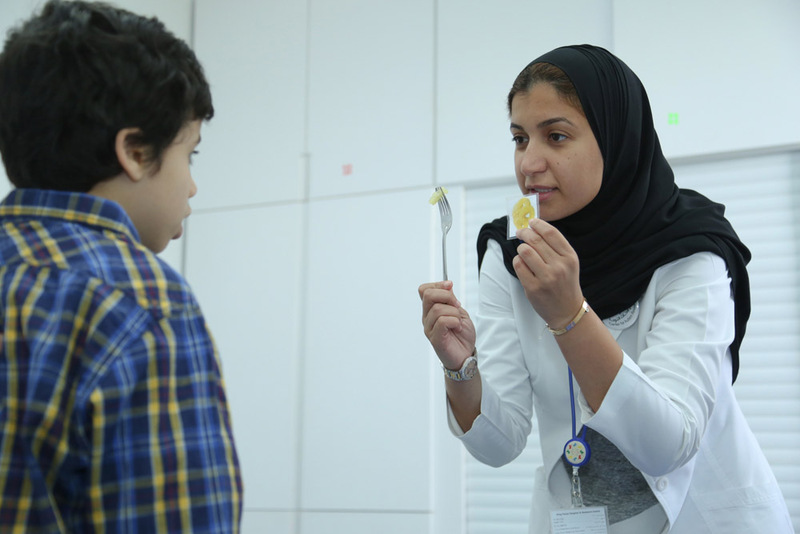 Now students are taught to comment in response to questions such as, “What do you see?”, “What do you hear?” and “What is it?”. They learn to make up sentences starting with “I see”, “I hear”, “I feel”, “It is a”, etc. Enrollment into this Program is currntly closed, we'll announce later on the opening of the enrollment through our social channels like Twitter ... etc.